Well, another few weeks have gone by, and there has been some separation from all the Divisions and the 2nd place squads, except for the NL East dogfight right now between the Nats and Braves. 9 teams are within the top 2 Wild Card Slots in the AL, with the Angels and Mariners holding onto the 1st and 2nd spots respectively. Preseason NL favorites Los Angeles joins the reigning NL champs ‘The Cards’ at 0.5 Games behind the playoff bar – constituting either Atlanta or Washington (presently in a dead heat) – and the upstart Marlins. The Reds, Rockies and Pirates are within striking distance as well, but look for the Dodgers and Cardinals to take off from here, leaving the current Division leaders and those 2 as the 5 playoff teams. Arizona and Houston have at least jumped into the conversation with recent good stretches of play, after brutal starts. ***1. SF 42 – 21: (1) 9 – 3: Must be an even year in the teens of this century. The offense has a different hero everyday. Playing .667 ball this late into the year bodes well. 9.5 Games ahead of next club in your Division also will land you as slot #1. ***2. OAK 39 – 24: (2) 8 – 4: Brandon Moss and Josh Donaldson both towers of strength and Sean Doolittle is the best Closer no one has heard about 40+SO/1 BB rate is sick. 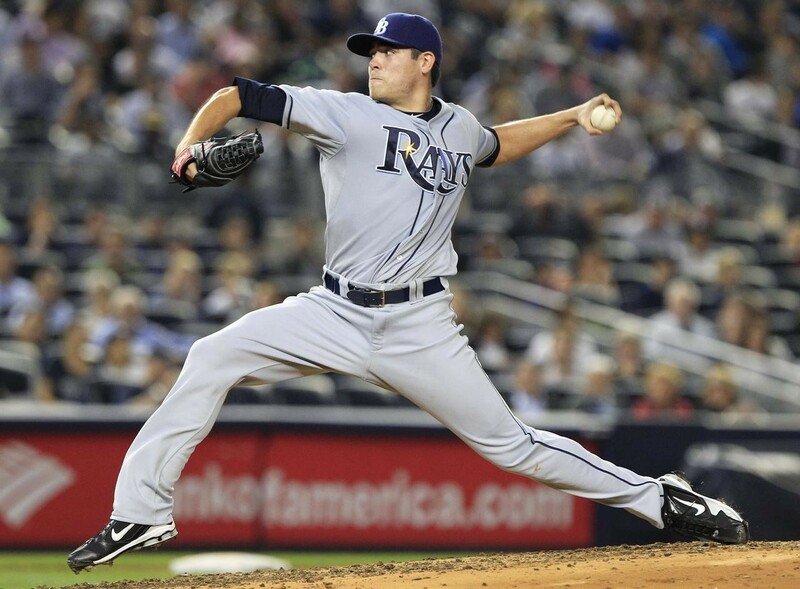 Billy Beane continues to find gems like Drew Pomeranz, Jesse Chavez – and Kyle Blanks has fitted in well. The team could still trade for a 2B that can hit, or bring up Billy Burns, flip Jed Lowrie over to 2B. 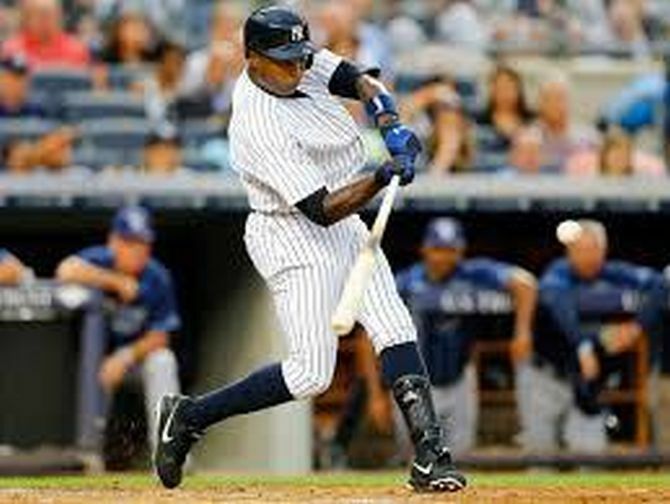 Alfonso Soriano has given the Yankees team an infusion of power that they have not seen from the Right Handed hitting players in their lineup since Vernon Wells took off in April. The LF destroyed the Angels for 4 HRS and 13 RBI on Tuesday and Wednesday combined. While Cashman never liked this idea to bring back the Veteran, I called for it all the way back in April. The offense has gone back to being the Bronx Bombers, putting up 36 Runs in their last 5 Games, among a 4 – 1 record. In 18 Games for his return to NY, the 37 Year Old has a 3 Slash Line of .296/.324/.944 – with 7 HRs, 22 RBI and 17 Runs scored. –Photo courtesy of faniq.com. Sometimes as writers we prognosticate things that end up panning out, other times our predictions are lit up bigger than a New York Dumpster Fire in the brunt of summer. Back when Curtis Granderson was 1st hurt this year, I wrote an article on the options for the Yankees to replace him – check it out here. I stated that I thought Vernon Wells and Alfonso Soriano would be good additions for the year – considering where the Yankees wanted to go during Mariano Rivera‘s last season. 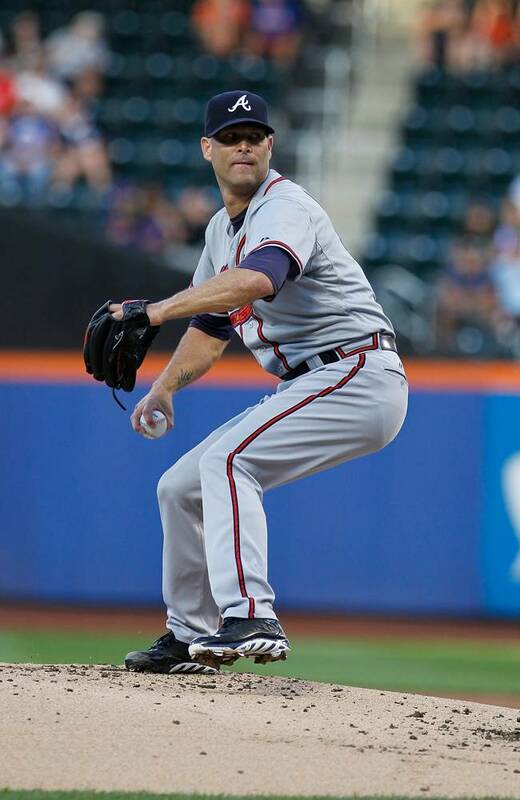 Tim Hudson was pitching a shutout into the 8th inning before his ankle was broken and his career was put in jeopardy. 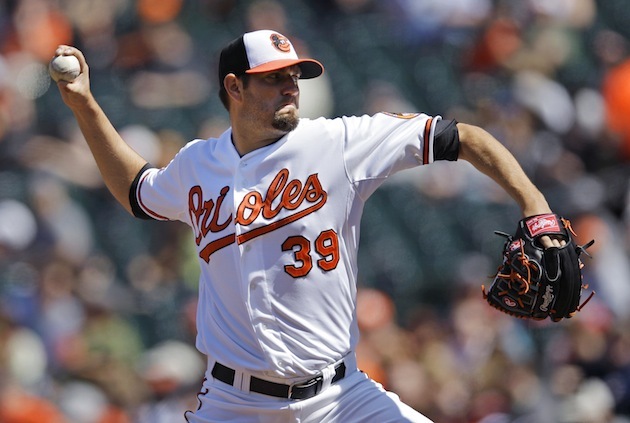 He wound up getting career win 205 in what could be his last game, an 8-2 win over the Mets. Nate Schierholtz went 3-6 with a homer, 5 RBI and the go ahead 12th inning double that propelled the Cubs over the Diamondbacks, 7-6. Eric Hosmer hit a pair of homers including a 2 run game winning shot. His slugging helped set up Kansas City’s 4-3 walk off victory against Baltimore. David Price needed only 97 pitches to throw a complete game against the Red Sox, letting up only one run and walking none. 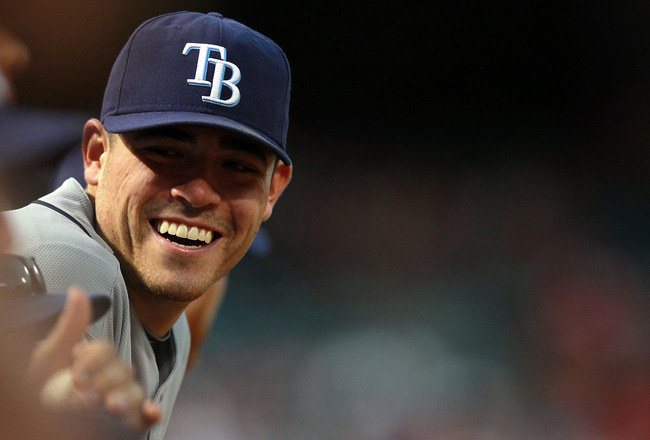 The Rays won 5-1, moving just 1/2 a game out of first place. They all owned baseball on July 24th, 2013. Can Phillies Phans fathom having these big-league-brothers manning the outfield at Citizen’s Bank Park? Alex Mednick (Baseball Analyst and Writer): Both B.J. 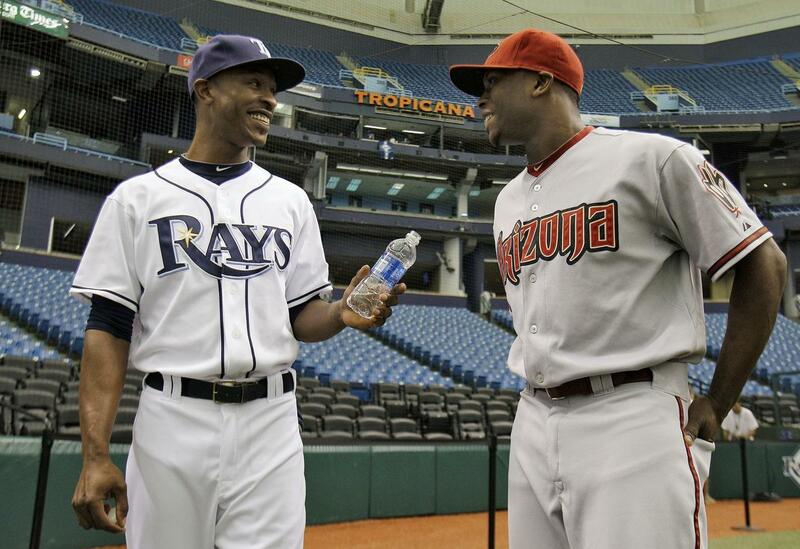 Upton and his younger brother Justin will be available this offseason. Bossman Junior (B.J.) will be a top centerfield free agent option, and Justin signed a lucrative 6-year deal just two years ago, is widely known to be on the trading block from Arizona. The Upton brothers are the two highest drafted brothers in sports history. B.J. was a second overall pick in 2002 and Justin, the first overall pick of the 2005 draft. They have both had ups and downs in their young careers, but both have performed extremely well and shown glimpses of brilliance. Justin has already cashed in on his first big major league contract, and B.J. is looking to so this offseason. Where B.J. will sign, we will find out over the next months. But one thing that is clear…he makes since for just about any team out there. The Philadelphia Phillies are one of those teams that could envision B.J. Upton gracefully patrolling centerfield for 162 games. As a premier center fielder facing free agency, B.J. 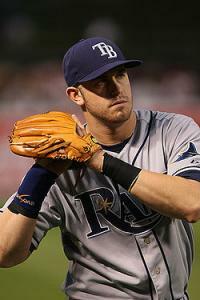 as become far too expensive a commodity for the Rays to retain going forward. 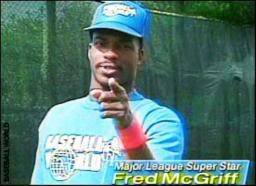 He plays top-notch defense in centerfield and has a cannon for an arm. 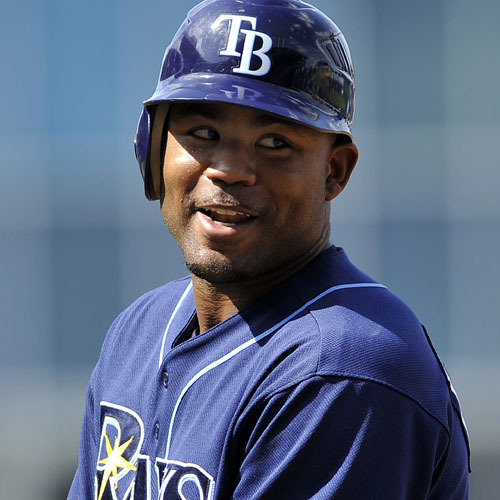 All he did in 2012 as 27-year-old (in his 8th year in the MLB) was hit 29 doubles, 28 home runs and steal 31 bags. Yes, with this amazing tool set that combines defense with speed and power comes a lifetime .255 batting average and about 150 strikeouts a year. There are weaknesses in every player’s game, but B.J. Upton’s strengths make him a very attractive target for any team that doesn’t have Joe DiMaggio manning centerfield. 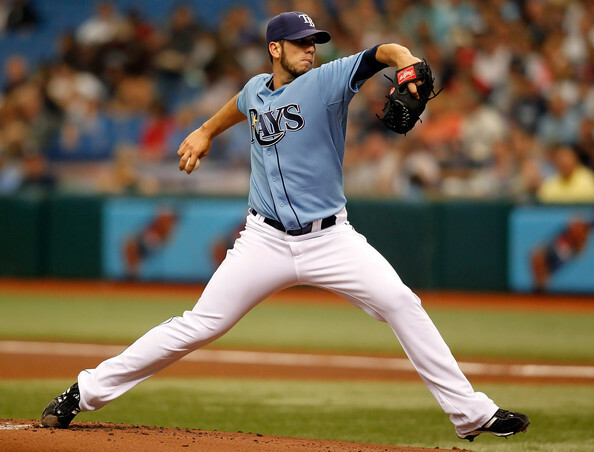 What Is The Future Of The Tampa Bay Rays? Sam Evans: Ever since the Rays organization eliminated mistakes from their front office, and combined traditional scouting with advanced numbers, they have produced a winning baseball team in the hardest division in baseball. Unfortunately for the Rays, nobody in Tampa Bay noticed. 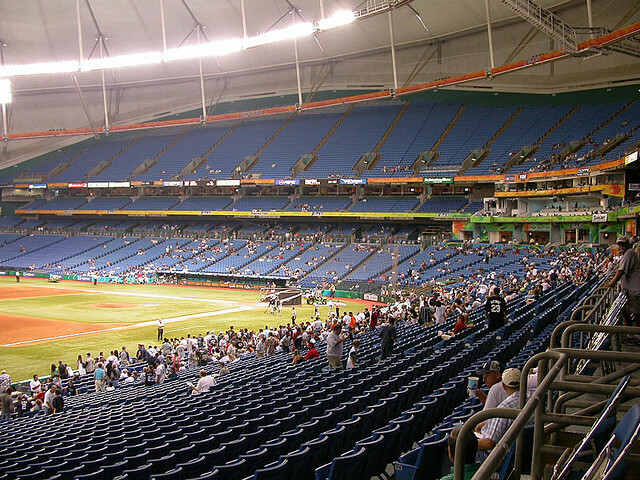 The Rays have only finished in the top-ten in attendance in the AL twice in their fourteen years of existence. Tampa Bay has the ugliest ballpark in baseball, and now the only question is: How long will they be able to stay there? 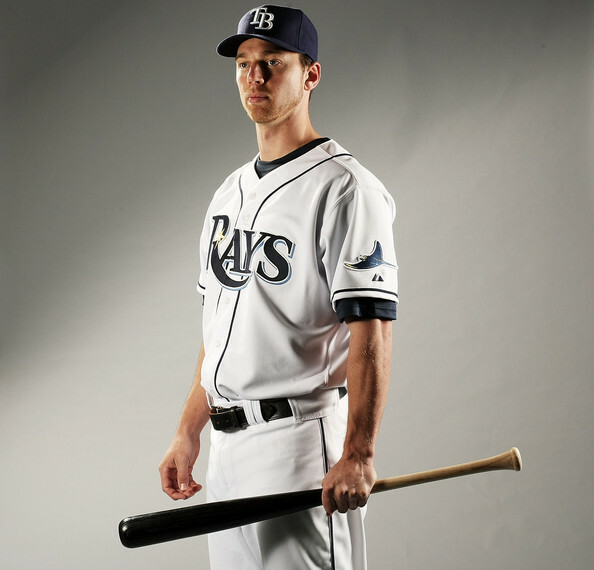 The Rays have no reason to worry about their on-field product. The team is 368-260 in the last five years, and they show no signs of stopping their pace. They have more pitching depth than almost any other team in baseball, and Evan Longoria is signed through 2016 in what is one of the most team-friendly contracts in all of baseball. Despite having a winning ballclub for four straight years, the Rays are barely filling half of the stadium’s capacity per game. Low attendances lead to a low payroll, and while the Rays would certainly like a larger payroll, they have still managed to be competitive within the AL East. The new CBA will hurt the teams with the lower payrolls around the league, but it will hit the Rays especially hard. They will no longer be able to take chances on international free agents for a low-cost and they will still be competing with the Red Sox and Yankees revenues. The main contributor to the Rays low attendance has been the stadium. Tropicana Field is, by far, the worst stadium in baseball. It is the only domed stadium in baseball that is not retractable. The blueprint for the stadium was not well thought out, as evidenced in the catwalks that hang down from the ceiling. The bullpen is are almost nonexistent, and the interior design is the worst in baseball. Not to mention, the ballpark is not at the center of the city’s population unlike most other ballparks in baseball. After the 2011 postseason, Rays owner Stuart Sternberg said that he was disappointed about the future of baseball in Tampa Bay. That is a very bad sign for Rays fans. Sternberg is not a bad owner, and has shown dedication to making the Rays a more popular franchise in Tampa Bay. The Rays have tried everything to get fans to come to the ballpark, from Vuvezelas to a touch tank to a new enlarged scoreboard. Sadly, none of those techniques have worked to this day. The Rays technically are signed through 2027 according to St. Petersburg mayor Bill Foster. This contract that the Rays have with the city states that the Rays cannot enter discussions with other communities. However, with the right lawyer, the Rays would be able to escape this lease agreement. If the Rays can’t find a place to build a stadium in South Florida, then there are many cities that would love to host a Major League franchise. If the Rays are forced to move, then Las Vegas is the perfect fit. It is very sad to watch a team not be able to sell out a game in the ALDS. I really feel bad for those devoted Rays fans. Living in Seattle, I had to go through the process of losing our hometown basketball team, the Sonics. It was a very similar situation where you could sort of sense the relocation coming. The stadium was not up to par, and the league was impatient. I’m not sure if baseball will ever thrive in Tampa Bay, but I am definitely rooting for this organization to find a way to boost attendances and keep their team in Tampa. The Next MLB Commissioner: Who Will be Bud Selig’s Successor? Rob Bland (Baseball Writer – MLB reports): Allan H. Selig, or Bud, as he is known around baseball, will go down in history as the commissioner of baseball during one of its darkest times. Bud took over as acting commissioner for Fay Vincent in September 1992, and was almost immediately embroiled in controversy. With the collective bargaining agreement due to expire after the 1993 season, Selig knew that an agreement between the MLBPA and MLB owners was vital. The owners voted to implement a salary cap, eliminate salary arbitration and free agency would begin after four years instead of six. The MLBPA said that while this would solve parity problems in baseball, it would not benefit the players whatsoever. August 12, 1994 was set as a strike date by the players’ association if an agreement was not reached on the new CBA. When that day came, the players walked off the job. 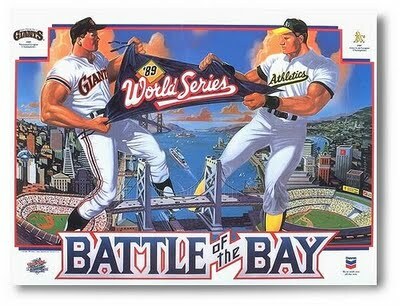 By September 14th, when no agreement was reached, the World Series was cancelled by Selig. It wasn’t until most of Spring Training in 1995 was completed (with replacement players) that Supreme Court justice Sonia Sotomayor issued an injunction against the owners. On April 2nd, the strike was over, which had lasted 232 days. 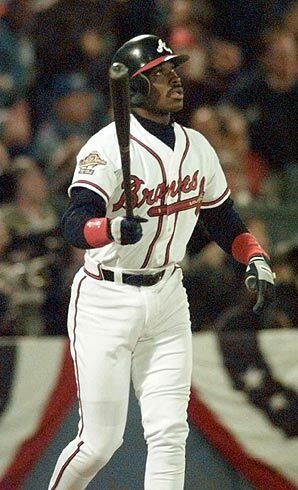 This caused the 1995 season to be 144 games, as opposed to the regular 162 games. Baseball attendance declined by 20% in 1995, and it took a long time for fans to recover. Fans never recovered in Montreal, where their payroll had to be slashed due to losses and eventually the MLB took ownership of the team. The team was eventually moved to Washington for the 2005 season. 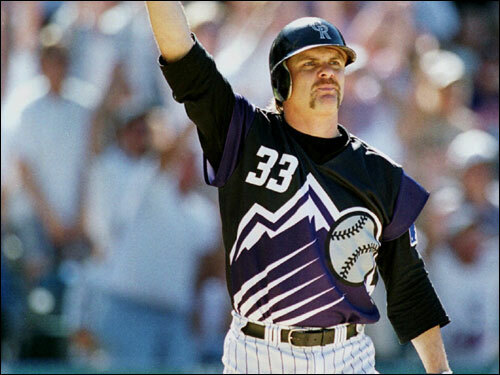 In 1998, baseball fans flocked to the baseball stadiums to watch a race of historic proportions. Mark McGwire and Sammy Sosa were blasting balls into the stratosphere at alarming rates, and Roger Maris’ single season record of 61 home runs was being challenged. McGwire ended up with 70 and Sosa hit 66 as America and the rest of the world watched in awe as these two larger than life men hit prodigious home runs. Two expansion teams, the Tampa Bay Devil Rays and the Arizona Diamondbacks proceeded to join the MLB. Home runs over the next few years continued to climb, as in 2001, when Barry Bonds then broke McGwire’s record with 73 home runs of his own. Steroids were allegedly running rampant in the MLB and there was no legitimate testing protocol. 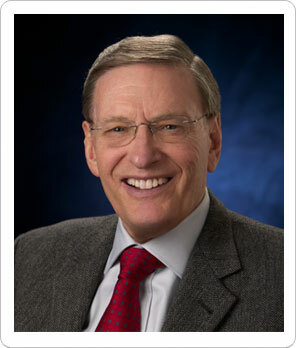 In 2005, Selig met with US Congress on the issue. Amphetamines were also on the table to be banned. By March 2006, Selig appointed Senator George Mitchell to investigate the usage of performance-enhancing drugs in the MLB. The Mitchell Report, a 409 page document, was released in December 2007 after a 21 month investigation. It released names of many high-profile baseball players who used PEDs. Because of this report, stricter policing and testing of PEDs has been put in place, as well as very strict penalties if players are caught. Selig has taken flak over the years for not being more proactive in the matter, however, early in the “Steroid Era”, it would have been almost impossible to know how widespread steroid use was. Selig brought in two expansion teams, brought the MLB out of a dark time after the strike, has improved MLB’s PED testing and punishment policies . Most importantly, there has been labor peace for 17 years. 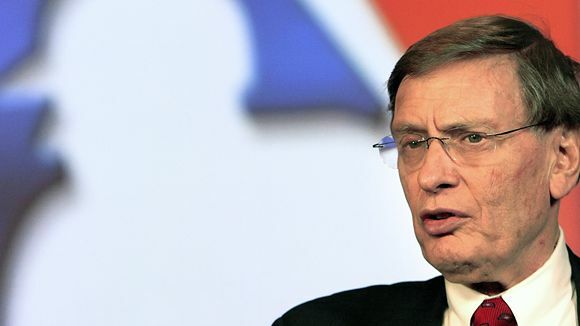 Bud Selig never wanted to be the full-time commissioner, but he had been voted unanimously in 1998 when the acting commissioner title was changed to commissioner. In January of 2008, Selig wanted to retire, but after the owners begged him to stay, he signed a 3-year extension. His current contract is set to expire after the 2012 season, about a year from now. He has been adamant that this will be the end of his tenure as Commissioner of Major League Baseball. He will be 78 years old. Since there has not been a search party constructed to find his successor, it can only be assumed that a short list has already been created, or the owners plan to attempt Bud to stay. Many have been on record of saying that they wish he would stay as commissioner for life. He has the lineage to succeed in this role. His father Lee was the GM and president of the Baltimore Orioles from 1958-1966. He then became president of the American League and is enshrined in the Hall of Fame. Andy’s grandfather, Larry, was a chief executive with the Cincinnati Reds, Brooklyn Dodgers and New York Yankees. It has been said he was one of the main driving forces of televising baseball games regularly as well as playing night games. 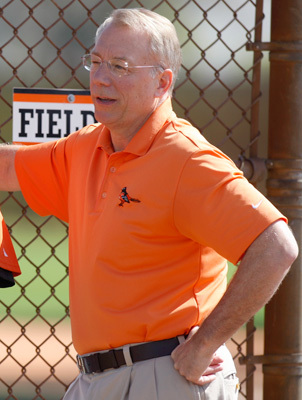 Andy has 2 World Series rings as a GM with the Minnesota Twins, and was the president and CEO of the Chicago Cubs from 1994 to 2006, when he took a job as the President of Baseball Operations with the Baltimore Orioles. He recently stepped down from this role, and has been suggested as a man who could succeed as the commissioner. MacPhail understands the history of the MLB and the commissioner’s role, and has been involved in baseball in many different facets. Brosnan is currently serving as the Executive Vice President, Business of the MLB. He has been in this role since February of 2000. Tim’s roles with the MLB include licensing, broadcasting both domestically and internationally, and special events. Since the MLB is making every effort to grow globally, it should be noted that Brosnan began working in the Commissioner’s Office in 1991 as Vice President of International Business Affairs. His work internationally would include the many trips to Asia for teams, as well as directly working with the World Baseball Classic. 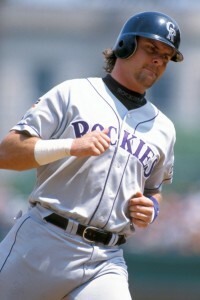 Derrick joined the Diamondbacks in May 2005 after working in the front office of the Los Angeles Dodgers for many years. In September 2006, Derrick was named President of the Diamondbacks and later added the title of Chief Executive Officer in January 2009. The Diamondbacks are very fortunate to have one of the most progressive and dynamic baseball leaders at their helm. Derrick developed the “Circle of Success” mission statement, the foundation for the management of the Diamondbacks. A true ambassador to the game, Derrick Hall is a tireless worker in promoting and developing baseball in Arizona. Derrick is often mentioned by many baseball commentators as a candidate to succeed Bud Selig as Commissioner. Selig’s right hand man’s role is Executive Vice President, Labor Relations & Human Resources. His main roles are to keep the peace between MLB and MLBPA, as well as HR work with the Commissioner’s Office. 17 years of labor peace as a direct participant in two rounds of collective bargaining with the MLBPA make him a great candidate for the commissioner’s position. He has also represented teams in salary arbitration and has provided advice to teams on salary negotiations with players. The New York Mets GM could potentially leave his current post to fulfill this role next offseason. 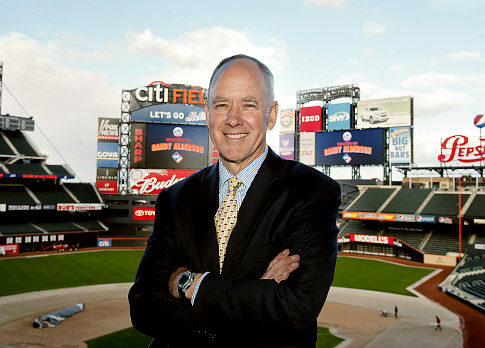 Alderson has a career path unlike any of the other men on this list due to the fact that he has worked not only as a general manager, but has spent significant time working with the commissioner. Billy Beane’s mentor first began working for the Oakland A’s in 1981, and was the GM from 1983 until 1997. 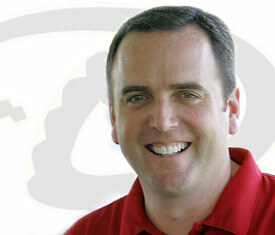 He then worked in the Commissioner’s Office as the Executive Vice President, Baseball Operations for 7 years. Most recently, after being the CEO of the San Diego Padres from 2005 to 2009, he was a liaison for the commissioner to address the issues of corruption in baseball in the Dominican Republic. Alderson is also a chairman of MLB’s Playing Rules Committee. 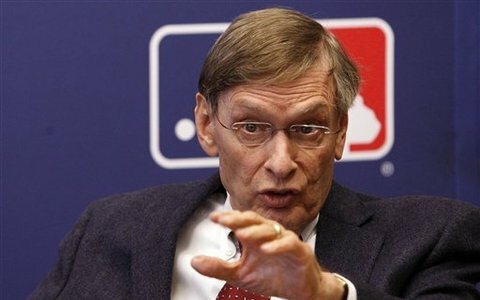 While Selig has been most adamant that he will be retiring at the end of the 2012 season, I believe that, once again, he will be convinced to stay on as commissioner. It would be in the best interest of baseball if he were to stay on, with a protégé being in place to learn the ropes from him. With Selig at the helm, the MLB owners have been happy, the players’ union has been happy, and the best product is displayed on the field. Baseball has been more exciting than ever, and I think we all owe a big thanks to Mr. Selig for being a big part of that. A big congratulation goes out to Tony La Russa. On October 31, 2011, he announced his retirement just days after managing the St. Louis Cardinals to a World Series title. La Russa will surely be a Hall of Famer after his 33 year managing career that saw him compile 2,728 wins with the Chicago White Sox, Oakland Athletics and St. Louis Cardinals. His teams reached the playoffs 14 times, and he won 3 AL pennants with the A’s, winning one World Series title. He also won 3 NL pennants with the Cards, winning two more World Series. 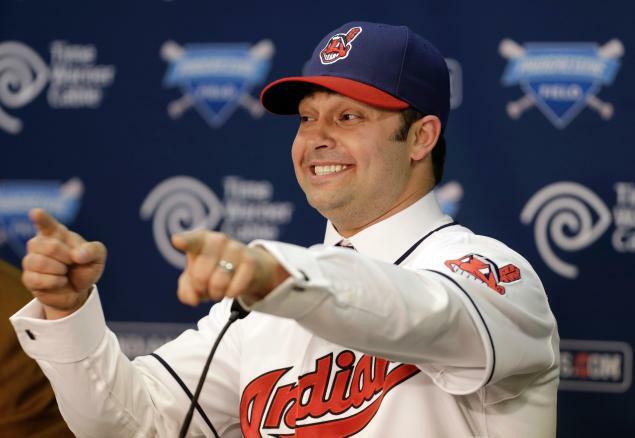 Tony won 3 Manager of the Year Awards in the American League, as well as one in the National League. 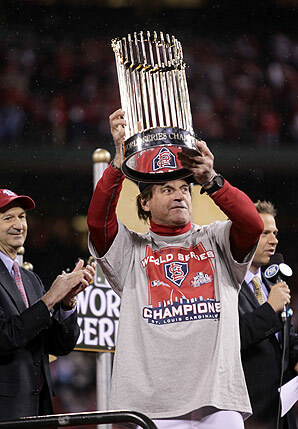 La Russa will go down as one of the greatest managers in the history of the MLB, and he went out on top. Congratulations, Tony, for a great career.